W. Bro. Massimo Antoci and our secretary, both members of CERTES LODGE NO. 4606, were invited as guest of W. Bro. Luigi to his mother lodge, Orion 4652. Luigi’s Mother fell seriously ill the week before and he received a call from his sister to get back to Sicily immediately. So we were going to be without our host at the meeting. W. Bro. Massimo, although member of a London Lodge, lives in Rome and arrived Friday evening on a British Airways flight. Unfortunately, his luggage did not arrive! His dark suit, white shirt, and more importantly his heart medication were in his bag heading for Kiev. I spent Friday night till almost 2am with Bro. Massimo in UCH hospital, getting replacements for his medication. Although he had his PM regalia with him, he was not properly attired and felt too embarrassed to come to the Orion meeting. 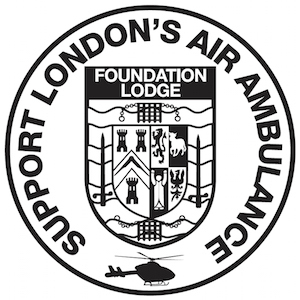 On Saturday at around 3 pm I received a text from one of the members of Orion saying how much they were looking forward to seeing us, even without Luigi, our host, being present and that if we wanted to meet earlier members would be in The Freemasons Arms from 3:30. I called back immediately explaining the fact that Bro. Massimo had landed without his luggage and would not attend as he didn’t have anything other than the clothes he’d arrived in. The Brother insisted Bro Massimo attended in what ever he had, that he should not feel embarrassed and we were all brothers together. I immediately contacted Bro. Massimo, who was staying in a hotel in Southgate on his own, and asked him to come to Freemasons Hall. On reaching the Lodge with great amazement and awe I discovered that the lodge had devised a plan to make Bro. Massimo feel accepted, welcomed and not ill at ease. All the Brethren entered the temple without their jackets and white gloves. They were initially prepared to go without ties but found a tie for Brother Massimo to wear. W. Bro. Massimo arrived late, was admitted and the look of surprise and wonder at seeing everyone without jackets was amazing! He told me later that he had prepared a small speech to explain why he was not dressed properly but he was so astonished that he could not utter a word. The ceremony was brilliant and the Brethren efficient and almost impeccably correct. 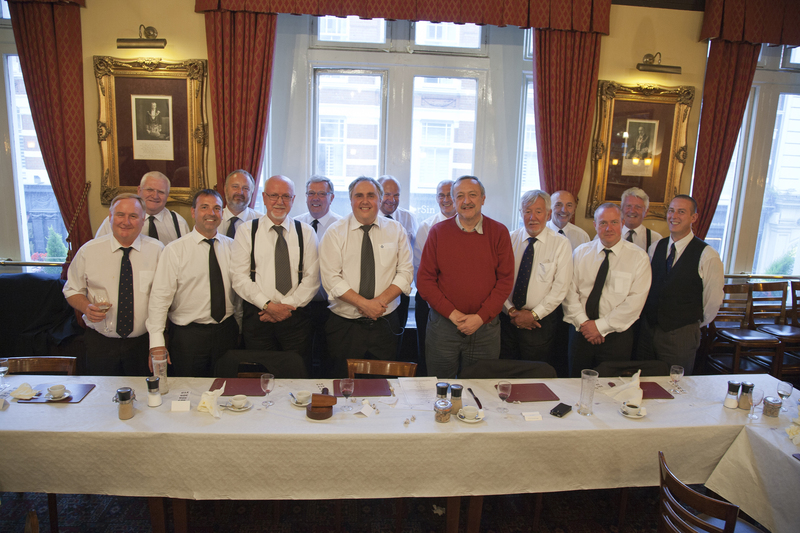 The Festive Board was one of the friendliest and the toast to the visitors was made in such a way that made us feel absolutely part of the Orion family. What a wonderful Lodge and what a display of real Brotherhood! We thank the W.M., Grand Officers and Brethren of Orion Lodge who made Saturday 21st of June such a memorable day.